Cathay Pacific has officially announced that it has placed a new order with Airbus for 32 Airbus A321NEOs exclusively which are meant to replace its aging A320 family fleet at its subsidiary carrier Dragonair. The latter currently operates 8 A321s + 15 A320s built in the late 1990s and is in need of replacement hence the placement of this order. The incremental order amount of 9 aircraft has been made to cater for growth into secondary cities in China, Thailand, India, Taiwan, Philippines and Vietnam where CX sees big opportunity to stimulate future demand as well as efficiently ward off threats stemming largely from mainland Chinese carriers. Deliveries of the A321NEOs commence from 2020. 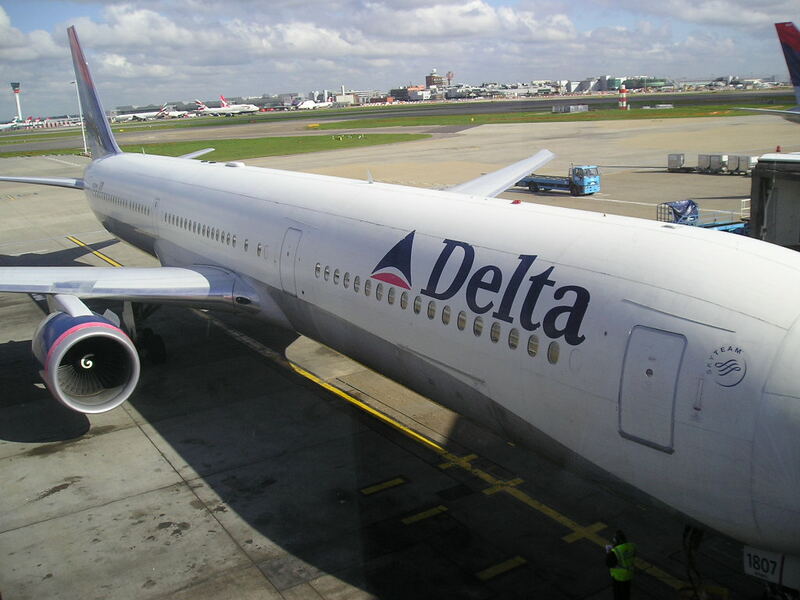 Delta Airlines has officially announced that it shall be expanding its presence in Africa by adjusting frequencies to Lagos, Nigeria effective 24MAR18. As a result of the above, DL will be reducing its current daily ATL-LOS service to 4 times per week using an A332 too operated on Days 2/4/6/7. DL are using the A332 (decent on board product) on JFK-LOS-JFK as a B763ER cannot operate it nonstop unless it takes a big payload penalty. P2P demand between LOS and JFK has grown significantly for the past few years despite the economic crisis in Nigeria which mainly effected IAH corporate travel as JFK is more of a VFR market segment.